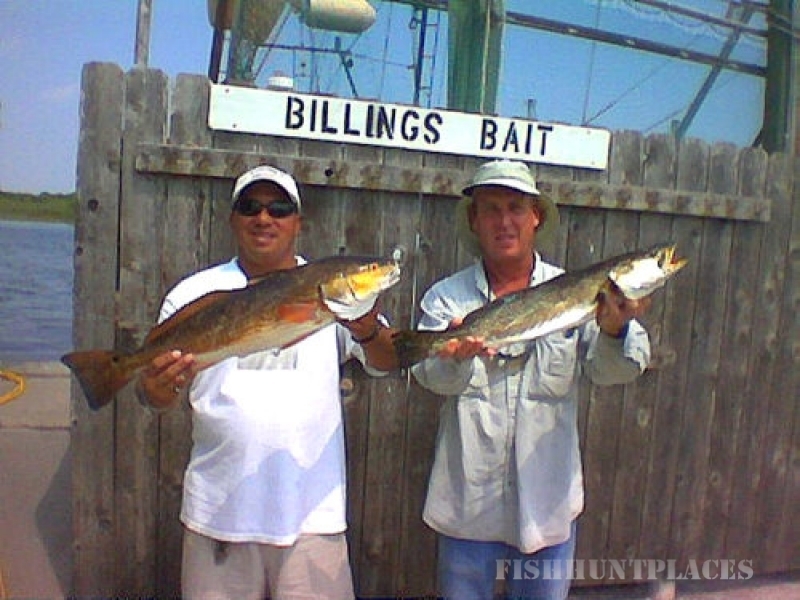 Fish Finder Guide Service is based on North Padre Island near Corpus Christi Texas. 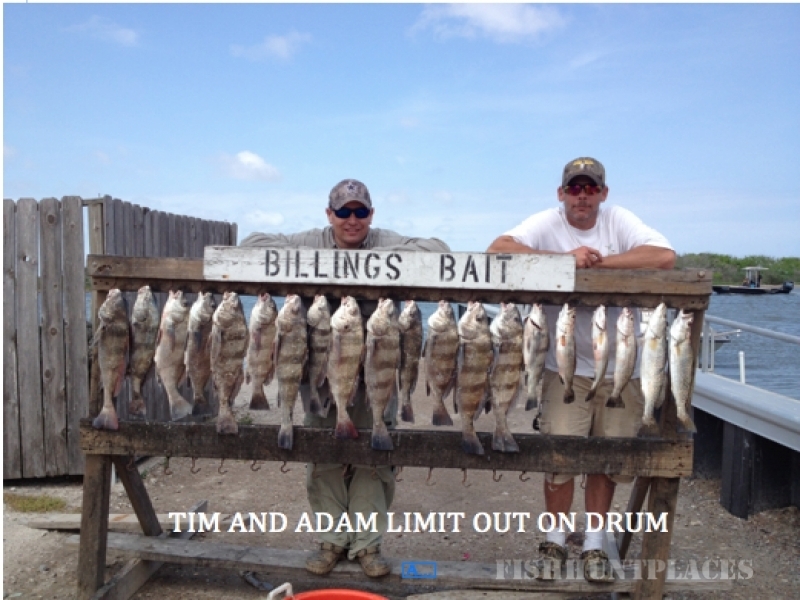 We provide guided fishing trips from Rockport to the Land Cut. We target redfish, trout, and flounder on light tackle. Our guided fishing trips consist primarily of drifting or wade fishing using bait or lures, however sight casting and fly fishing guided trips are also available.